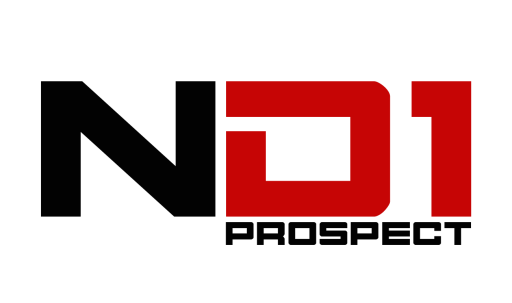 NHDRO will host the ND1 Prospect $1000 Pro Street Shootout! Huge thanks to Rickey Gadson. Saturday night at the 190HOOKUP.com Season Opener at Atlanta Dragway on April 13-15 in Commerce Georgia. $0 to enter for top 16 qualifiers of the weekend. Tune into Facebook LIVE on Brian NHDRO Welch’s page on Friday at Noon to ask questions and get more information. 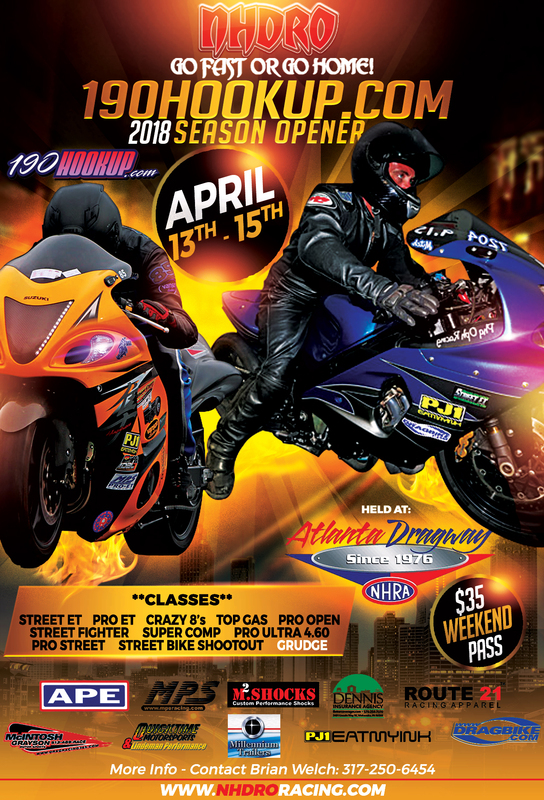 NHDRO will kick off their 2018 race season at the 190Hookup.com Season Opener at the Atlanta Dragway on April 13th-15th in Commerce, Georgia.